your passion for creating and sharing extraordinary meals. Immerse yourself in the pleasures of unique flavor creations and the gratification of outdoor cooking. 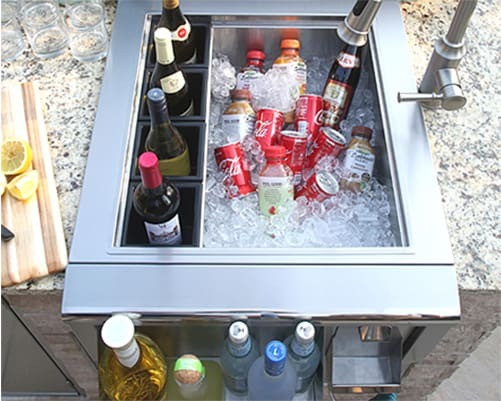 Alfresco is the definition of the luxury outdoor kitchen. 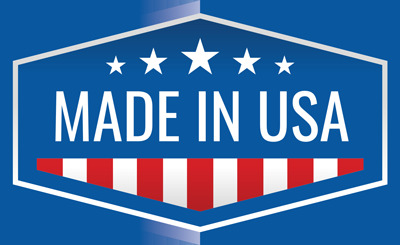 No other grill manufacturer puts this level of attention to quality, detail, fit and finish. 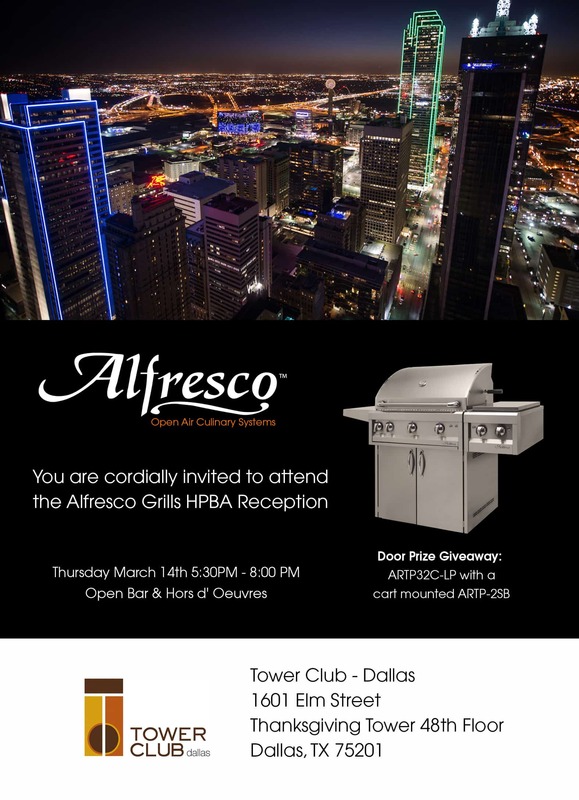 Alfresco is truly the pinnacle of performance by which other grills are measured. Adding real smoke flavor to your outdoor cooking is surprisingly simple. 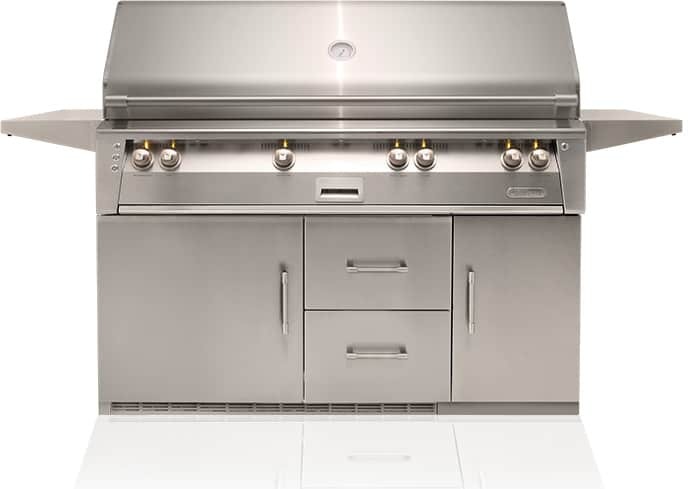 All Alfresco grills feature our state-of-the-art SIGNATURE TASTE™ integrated smoking system. 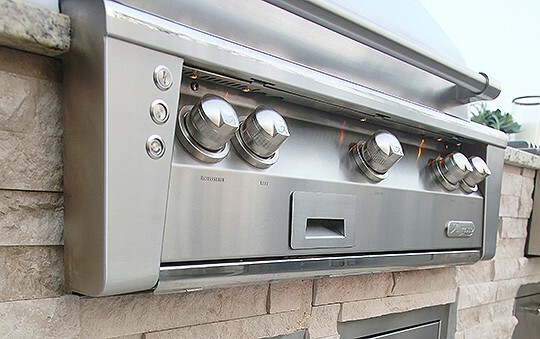 Throughout the years, Alfresco has set the standard for innovation in the outdoor kitchen appliance market. 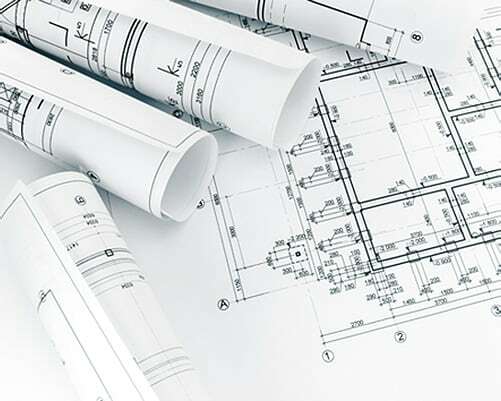 No other manufacturer can lay claim to more industry firsts and exclusive products than Alfresco. First and only air-cooled front-breathing control panel. 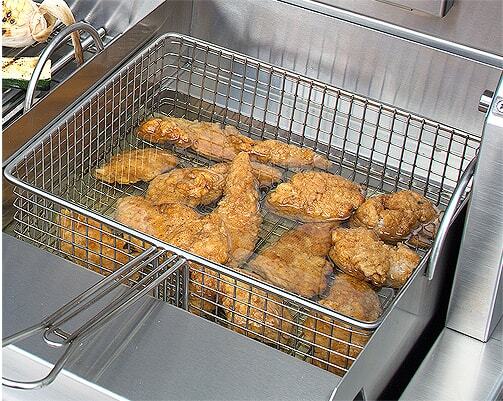 First manufacturer of largest Professional grill at 56”. 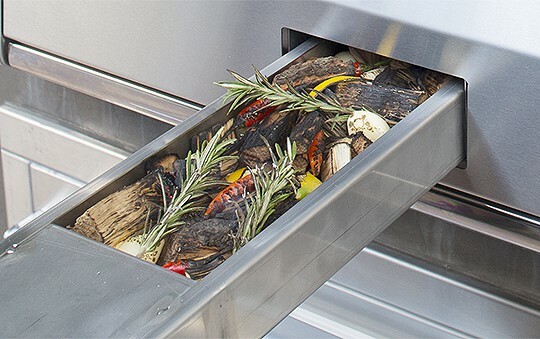 Alfresco Open Air Culinary Systems is based in Southern California, and all products are made and manufactured in the U.S.A. using the finest grade materials. 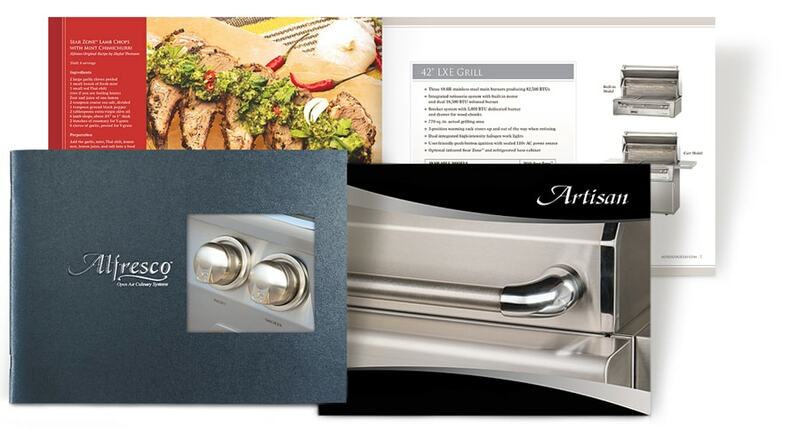 Artisan Grill products are also produced in our state-of-the-art facility.